My dad was fishing the boundary waters of Minnesota with his brother this week, so yesterday I had the joy of taking mom out on a lunch date. We had a bite of Mexican and then she took me over to show me the apartment at Woodlands Creek they will be moving into in the coming weeks. 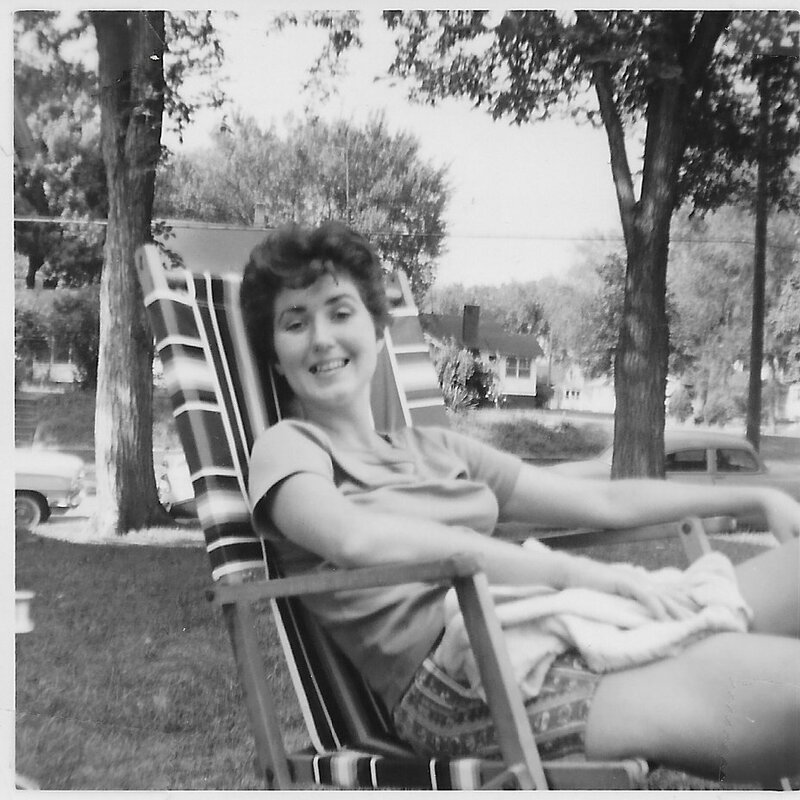 So, for Throw Back Thursday, I thought I’d post a photo of the beautiful and lovely Jeanne Hendrickson Vander Well in younger days.